You would think that finding the oldest message in a bottle is an occurrence that doesn’t happen very often. 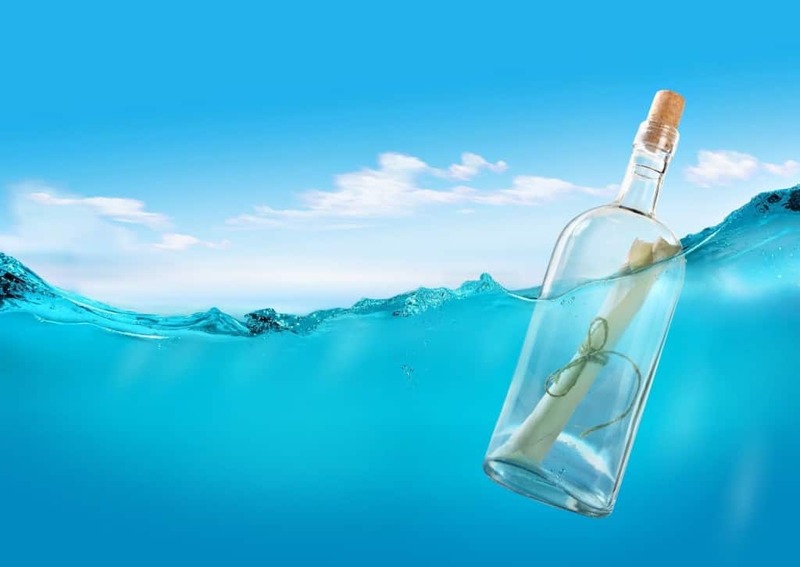 In 2006, Mark Anderson found a 96-year old message in a bottle while manning a fishing boat called ‘Copius’. This was a Guinness record at the time, and a rare one as well. His friend Andrew Leaper, however, managed to break the record in 2012 when he found a 98-year old bottle while manning the same fishing boat. Two friends breaking the same unique world-record is as rare as rare can get. 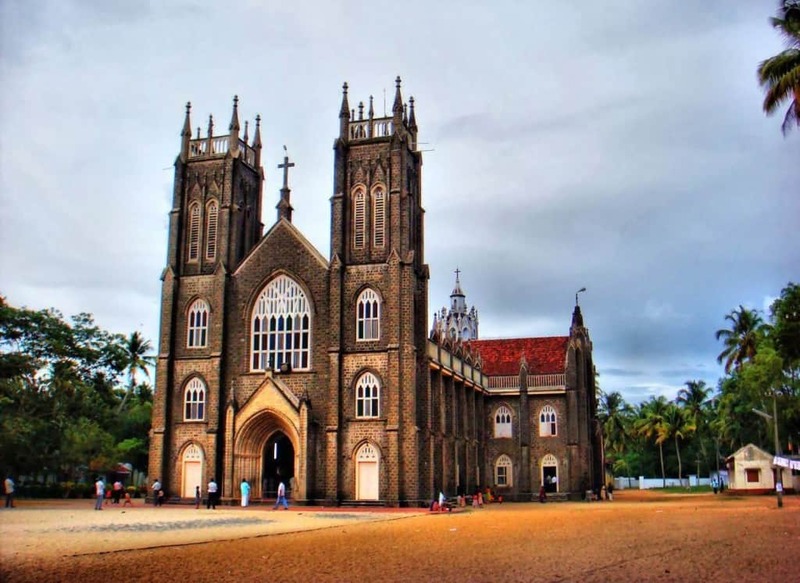 There are too many comparisons between these two highly controversial personalities to ignore. Hitler and Napoleon were born exactly 129 years apart. They also managed to come to power 129 years apart. Strangely enough, they also declared war on Russia 129 years apart and were also defeated 129 years apart. Violet Jessup has truly lived a remarkably unique and unpredictable life. She was the only person present during the sinking of three of the biggest and most famous ships of the past century. She is also the only person to survive the three ordeals. The nurse was present when RMS Olympic hit HMS Hawke, when RMS Titanic collided with an iceberg and when HMHS Britannica ran into a mine. Talk about a brand new type of sea sickness! In 2002, one of the most unusual road accidents took place 600 kilometers north of Helsinki. A seventy year old man was hit and killed by a truck while attempting to cross the highway. Reports later showed that a very similar accident occurred exactly two hours ago and 1.5 kilometres away, where another 70 year old man was killed by a truck while trying to cross the highway. Further investigation showed that not only were these two 70 year old men related, they were actually identical twins. That is one messy family reunion. 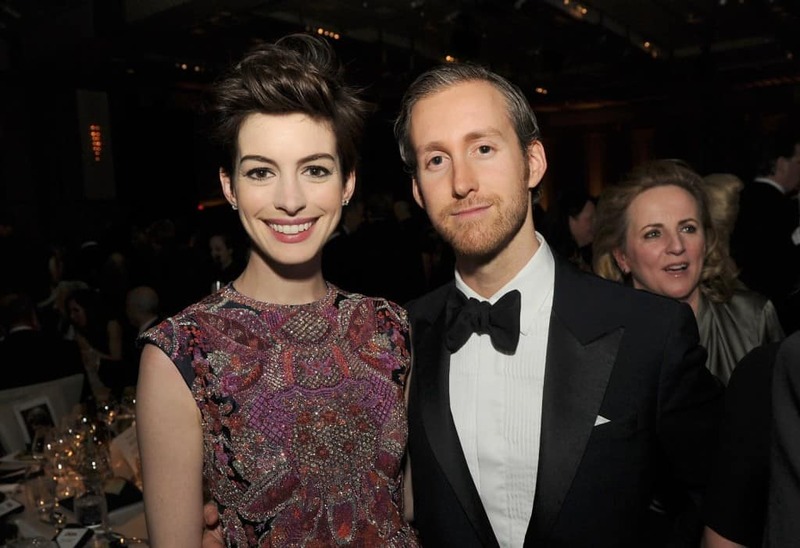 Anne Hathway’s husband, Adam Shulman, bears a striking resemblance to William Shakespeare. Funnily enough, William Shakespeare was actually married to a woman named Anne Hathaway. Bill Morgan’s life took a quicker U-turn than anyone would think was possible. He was admitted to a hospital because of a fatal medical condition and was even declared dead for 14 minutes. 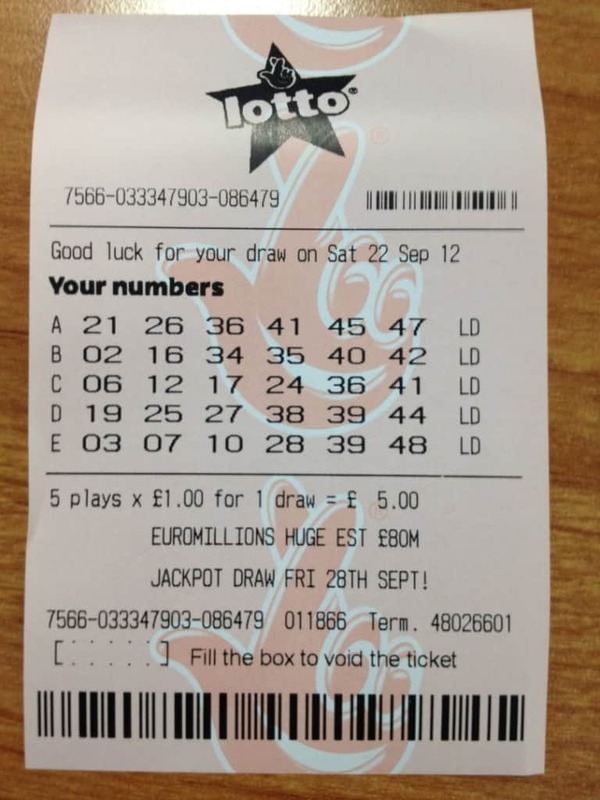 He miraculously managed to survive the ordeal and decided to purchase a lottery ticket to celebrate the occasion. His lottery ticket managed to win him a car worth 27,000 dollars. When asked to replicate the scene on camera, he purchased another lottery ticket which won him a jackpot of 250,000 dollars. 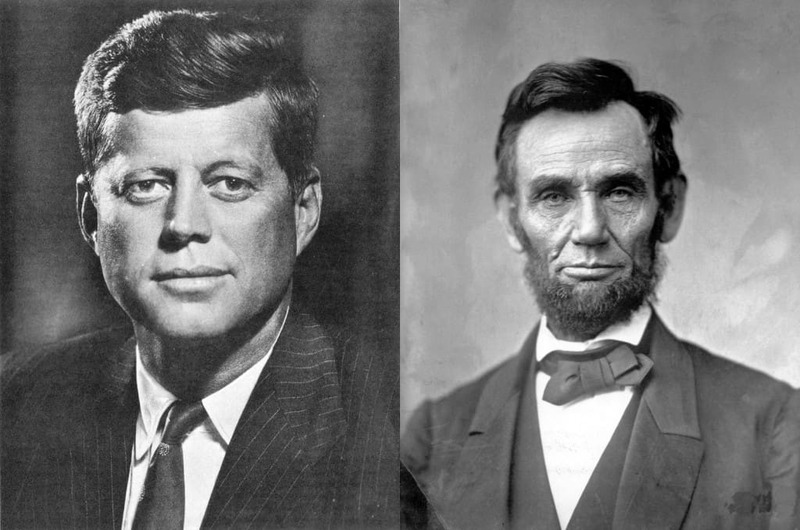 If Hitler and Napoleon shared numerous similarities, so did two of America’s greatest Presidents, Abraham Lincoln and John F. Kennedy. They were both over 6 feet tall, they studied law, shared a rare genetic disease, served in the military, were assassinated with a gunshot to the head and were next to their wives during their assassinations. Strangely enough, Lincoln sat in box No.7 in the theater while Kennedy rode in Car No.7 in the parade. As you might have noticed, sometimes the Sun and the Moon appear to be of the same size despite us knowing that they aren’t. This is because of an incredible reason. 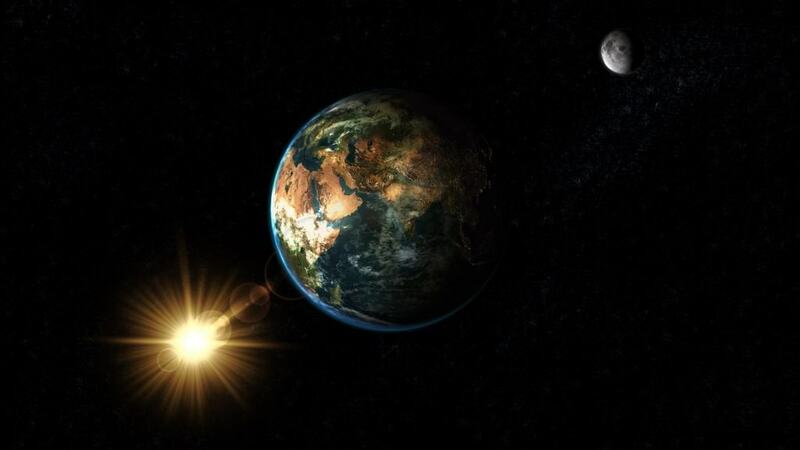 The moon is 400 times smaller than the Sun while also being 400 times closer. That is some epic math on a cosmic scale. 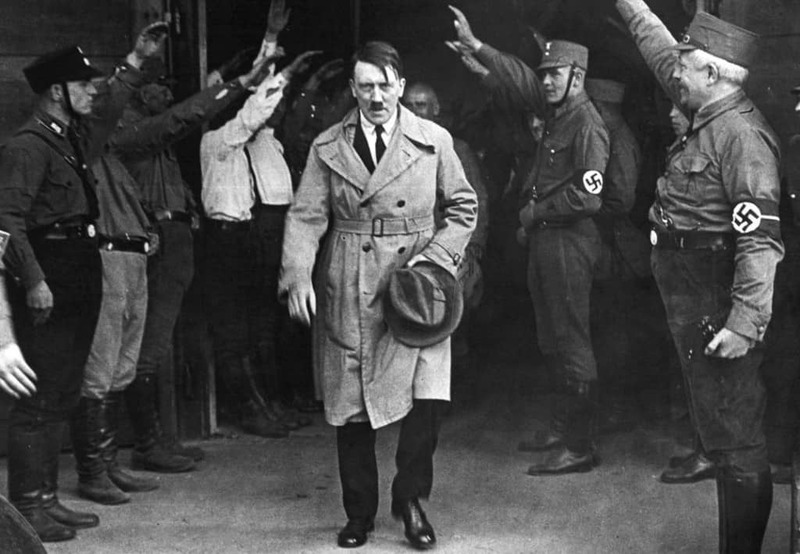 The early 20th century saw the rise of some of the most dangerous and influential personalities of all time. 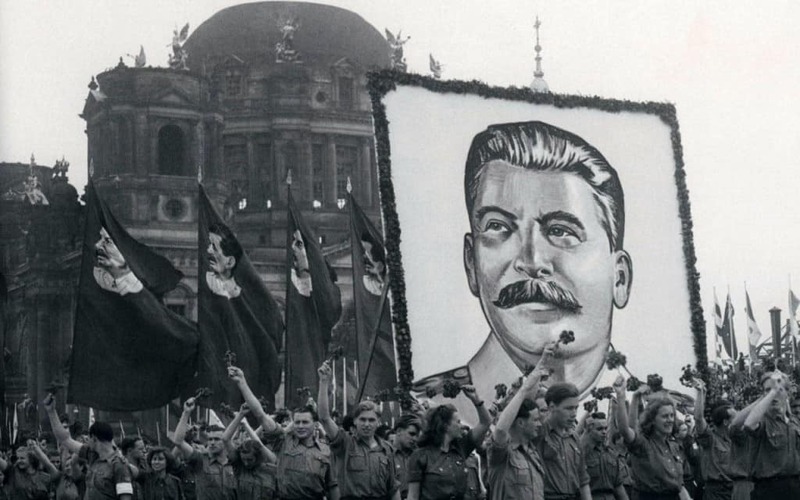 Coincidently enough, Hitler, Stalin and Franz Josef lived in Vienna at the same period during which they often visited the same park for walks. They are collectively responsible for the deaths of over 79 million people. 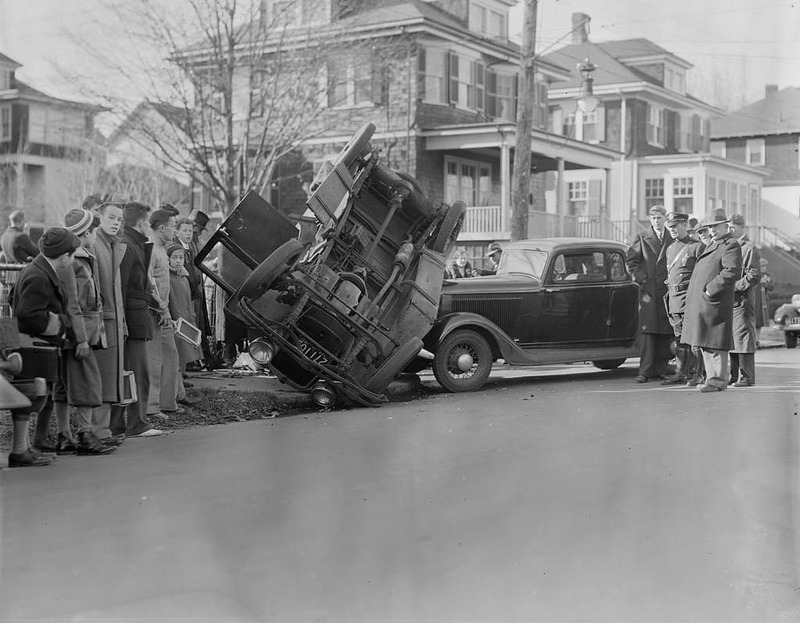 If you think car accidents happen regularly right now, take a moment to think back to 1895. During this year there were only two cars in the state of Ohio, but they still managed to crash into each other. Guess road safety never existed at all! Everyone knows 4th of July to be America’s Independence day. 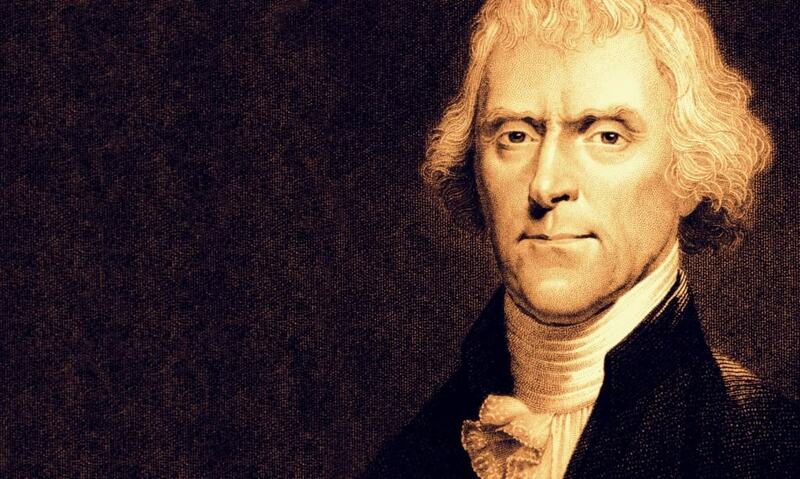 Strangely enough, three of the founding fathers; Thomas Jefferson, James Monroe and John Adams also passed away on the same date. 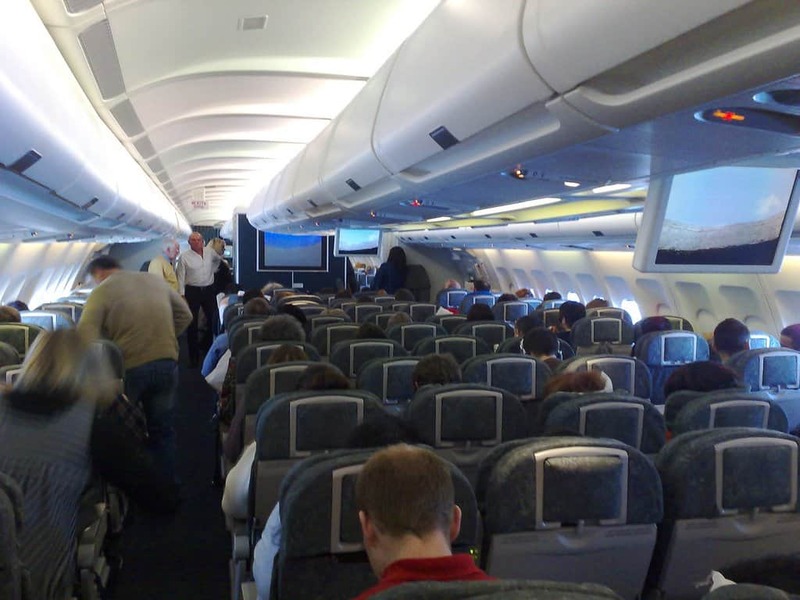 If you think having a heart attack on a plane is rare, and finding a doctor for the heart attack is also rare, then how about finding 15 doctors? In 2003, Dorothy Fletcher had a heart attack on her flight, but luckily there were fifteen doctors on board who were attending a cardiology convention. They helped stabilize her condition till the flight landed and she was sent to a hospital. Two women had to register a complaint at a government office because they were given the same social security number. The officials realized that the mistake had been committed because the two women shared the same name, Patricia Ann Campbell, they were both born on March 13th, 1941, their father’s name was Robert Campbell, they married military men in 1959 and they had children who were both 21 and 19. 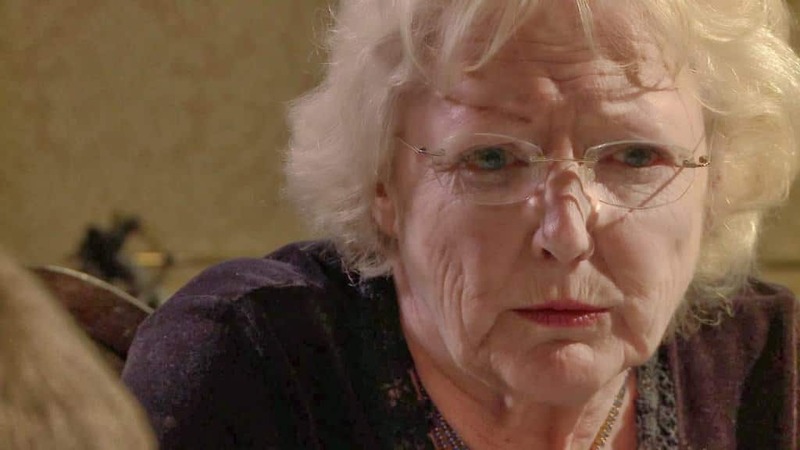 Will the real Patricia Ann Campbell please stand up? Danie Du Toit was a South African astronomer who was in the middle of delivering a lecture to his students. The topic of the day was death and he concluded the lecture by noting that death was unpredictable and it could happen at any time. As soon as he finished his lecture, he ate a piece of peppermint candy and choked to death on the spot. At least his last words made a lot of sense! 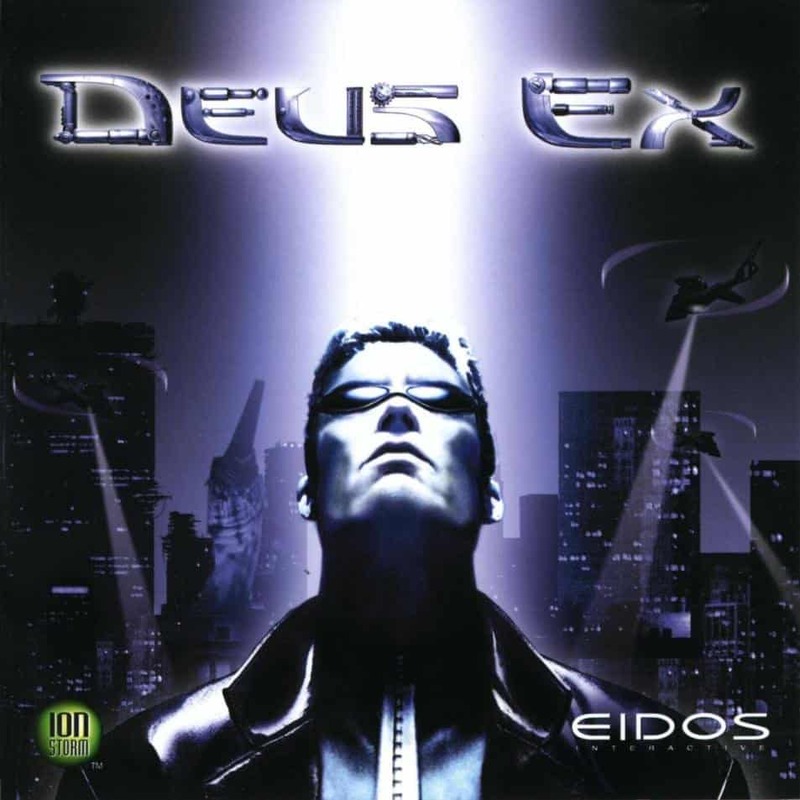 In 2000, developers of the famous game Deus Ex managed to leave out the twin towers while designing the skyline of the city in their game due to texturing difficulties. This anamoly was explained in the game as a terrorist attack that took down the planes. We all know what happened the following year. 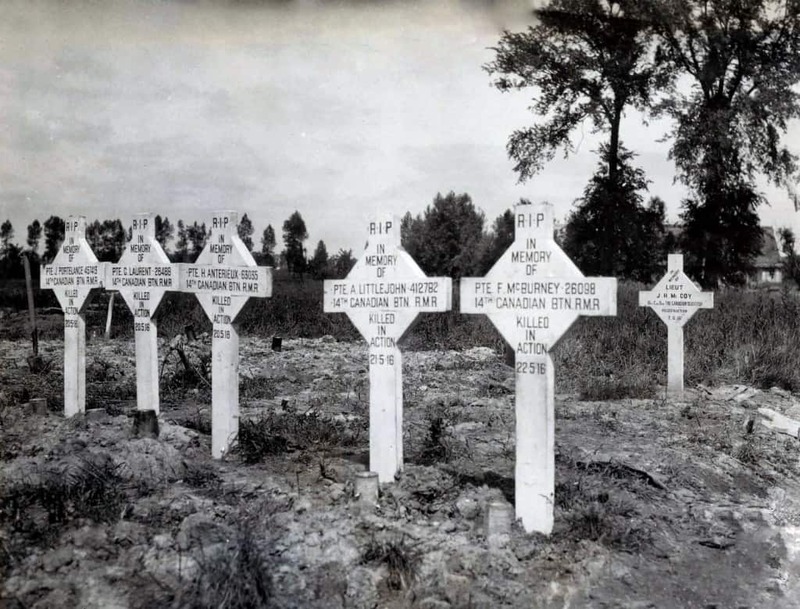 The graves of the first British soldier to die in the First World War and the last British soldier to die in the same war can be found just 7 yards away and facing each other. Eeirily enough, this was not planned in any way. In 1950, a church explosion in Nebraska, due to leaking gas, managed to not kill a single person. Miraculously, all 15 people who were supposed to be at Church were running late, leading to each of their lives being saved. 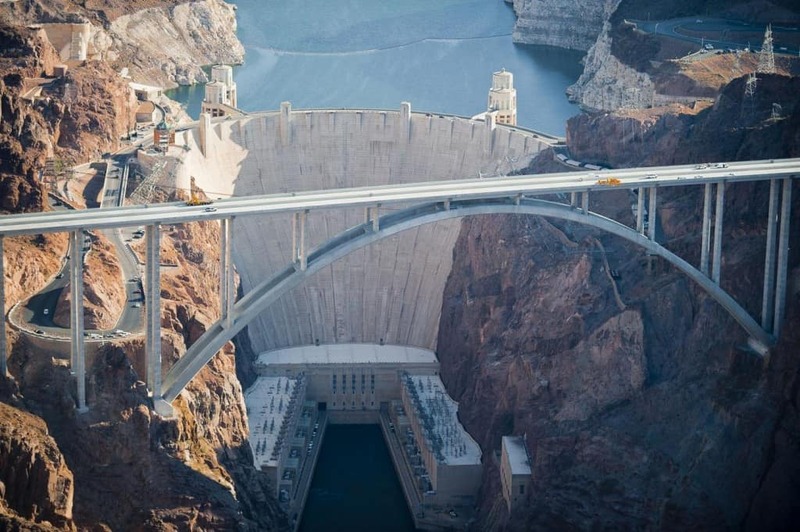 The construction of the Hoover Dam was a big problem at the time and it lead to the deaths of 112 people. The first person to die in this project was named J.G Tierney who passed away on 20th December 1922. The last person who died during this project also passed away on 20th December, 13 years later. The person was in fact J.G Tierney’s son, Patrick Tierney. 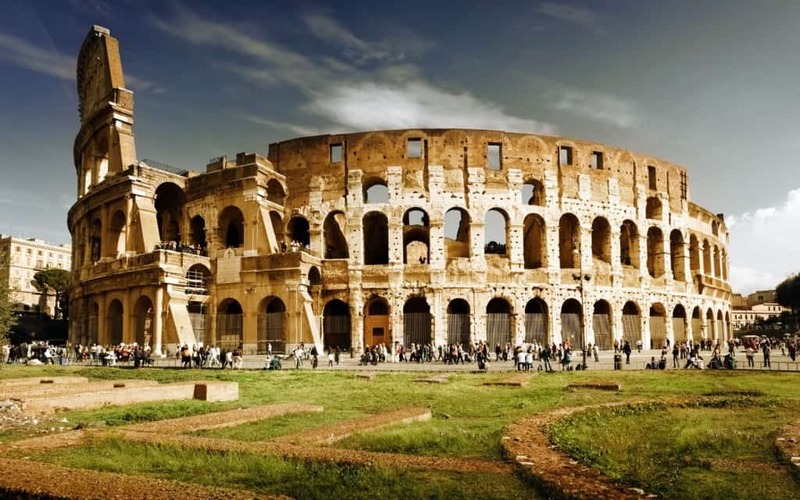 Rome was famously founded by a person called Romulus. The first emperor of the Roman empire was called Augustus. Strangely enough, the last emperor to be responsible for Rome before it fell into the hands of Barbarians was called Romulus Augustus. When Norman Mailer began working on his epic spy thriller, he had no idea how closely the lines of fiction and facts had been blurred. He was working on a character who was supposed to play a minor role in the story. The character was that of a Russian spy operating in secrecy in the United States. 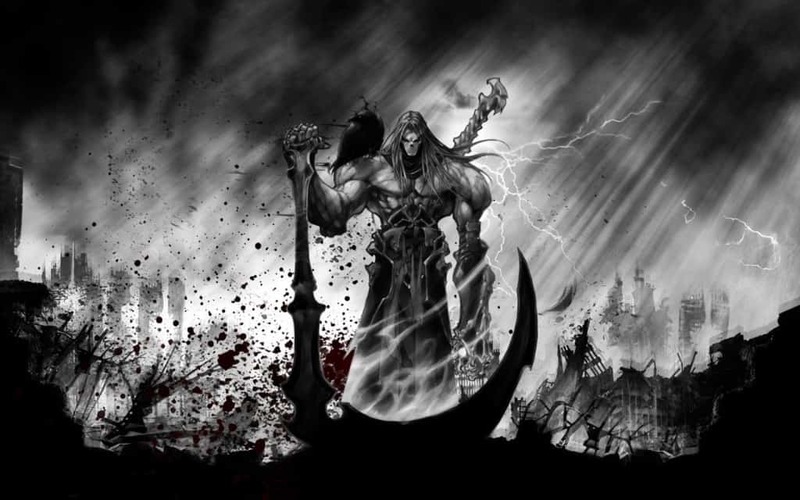 As the writing moved forward, the character developed and become the central figure in the novel. 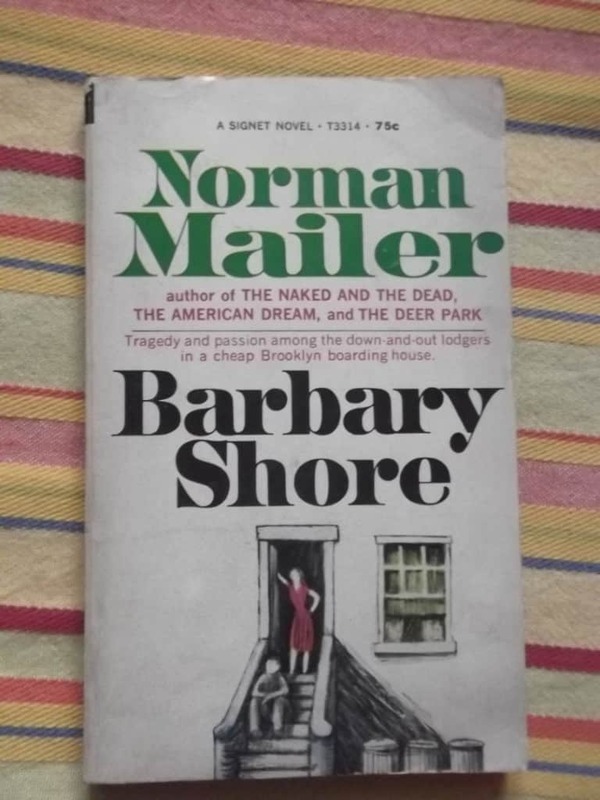 After the completion of the book, U.S Immigration services arrested a man who lived in the same building as Norman Mailer. His name was Colonel Rudolf Abel and he was indeed a Russian spy operating in U.S.